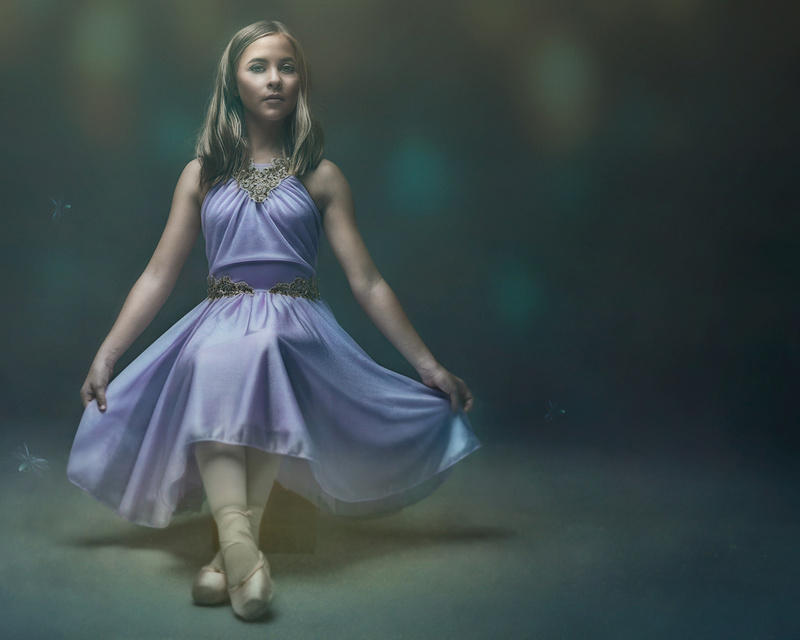 Talent Rylie Moler a ballet & modern dance student. A very dynamic girl of 11 years old. There will be more images & composites of her coming soon.